Someone in America is arrested every three seconds, most commonly for non-violent offenses that do not threaten public safety, the Vera Institute of Justice said in a report issued Thursday. Although the volume of arrests, more than 10.5 million a year, actually amounts to an historic 25 percent decline over the past decade, the number is still “staggeringly high,” and makes clear that one of the key enforcement tools used by police—the power to arrest—is profoundly overused with detrimental effects on poor and minority communities, Vera said in its “Arrest Trends” study. “Collectively, the data presented in Arrest Trends, and the findings in this report, challenge the notion that America’s reliance on enforcement is a necessary component to achieving oft-stated public safety goals—or indeed, a means of achieving justice or equity,” Vera said. Many academics and police chiefs have argued forcefully for changes in both police practices and training. The most widely quoted document has been the task force report commissioned by the Barack Obama administration on 21st century policing. 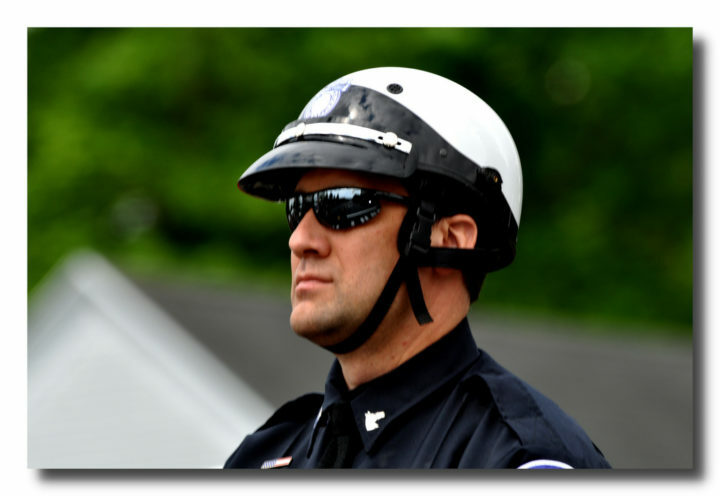 At the same time, organizations like the International Association of Chiefs of Police, the Police Foundation and the Police Executive Research Forum (PERF) have joined individual police chiefs in instituting reforms in a number of areas, such as conflict de-escalation, reduction of police stops, and implicit bias training. Yet the findings in the Vera study offer a bleak view—with some exceptions— of the distance law enforcement still needs to travel to regain the trust of the disparate communities it protects across the U.S. The highest average arrest rates occur in suburban cities (4,604 per 100,000), followed by cities outside of metropolitan areas (4,090 per 100,000), a trend that Vera notes is especially worth watching because of the high-profile cases of police misconduct in suburban or exurban areas ranging from Ferguson, Mo., and Falcon Heights, Minn., to Balch Springs, Texas—all places where controversial deaths caused by police use-of-force against unarmed civilians have occurred. The study was released along with a special “data tool” that police managers, policymakers and the general public can use to explore policing trends in their communities. Observing that uniform and dependable data on policing are frequently difficult to obtain, since statistics are collected by a number of federal and local agencies that use different reporting periods and variables, Vera researchers compiled the material into what they described as a single “easy-to-use data platform” that combines many of the datasets into one source. The platform will allow users to explore topics like demographics trends in arrests, clearances and victimizations, broken down according to geographical and time parameters. The tool can be downloaded here. A quick How-To Guide on using the tool is available here. The dataset makes clear that arrests remain a “massive enterprise” in U.S. policing, and are often exercised disproportionately against people of color, with damaging consequences to the quality of life in hundreds of communities, Vera said. The consequences include, “mass incarceration, diminished public health and economic prosperity, racial inequities, and unwieldy levels of bureaucratic work for officers,” the report said, even as the high volume of arrests “damages already fractured trust between police and many of the communities they serve,” according to the authors. Vera said its findings underscore the necessity of rethinking traditional police practices in a more fundamental way than even the most recent efforts at reform. Noting that “fewer than 5 percent” of the arrests are for serious violent crimes, the authors of the study suggested that arresting large numbers of people for minor offenses for nonviolent or comparatively minor offenses can effectively undermine the trust and legitimacy that effective law enforcement requires. Vera said it was publishing the data tool in the hope that it would serve as an important first step in resetting policing policies in communities across the U.S.
“It can be difficult to lift the veil off policing practices for both community members and police practitioners alike,” Vera said. “The result is that those who do not have the time or technical expertise to go through reams of data often only have access to high-level information—such as overall crime rates—to make decisions. The report was prepared by co-authors S. Rebecca Neusteter and Megan J. O’Toole, of Vera’s Policing Program. The full report is available here. For a comprehensive look at the data and studies related to it, please click here. When then-Attorney General Jeff Sessions shut down the Justice Department’s efforts to end bias in U.S. police departments, many police reformers lapsed into despair. But reform is alive and well across the country, if you look in the right places, says a policing scholar.